Japan Ski Holiday Packages & Resorts for 2019/20 | travel&co. 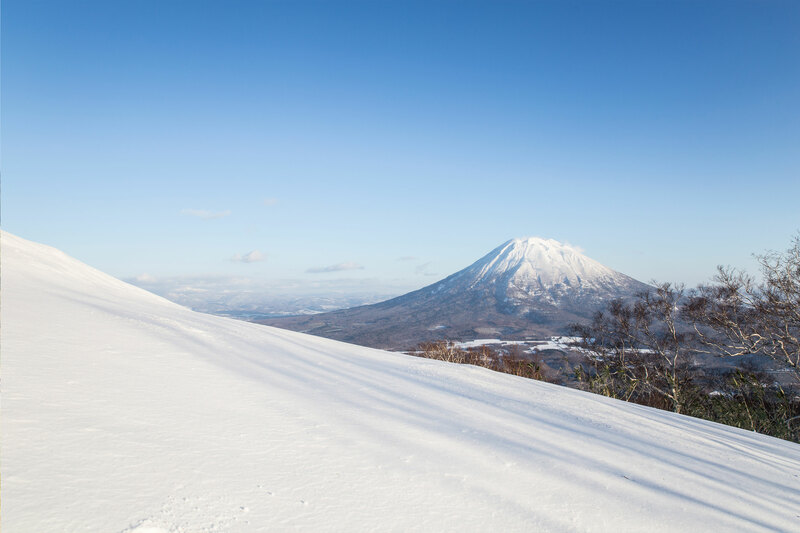 Having a choice of over 500 ski resorts, plus endless cultural, architectural and culinary experiences to thrill your senses, makes Japan an amazing all-round destination. You will enjoy the fascinating and diverse culture and the friendly hospitality of the Japanese people. Awaken your senses with the distinct flavours of Japanese cuisine, relax after a day on the slopes in a natural onsen bath, and admire the breathtaking views of the mountains and their surrounds. 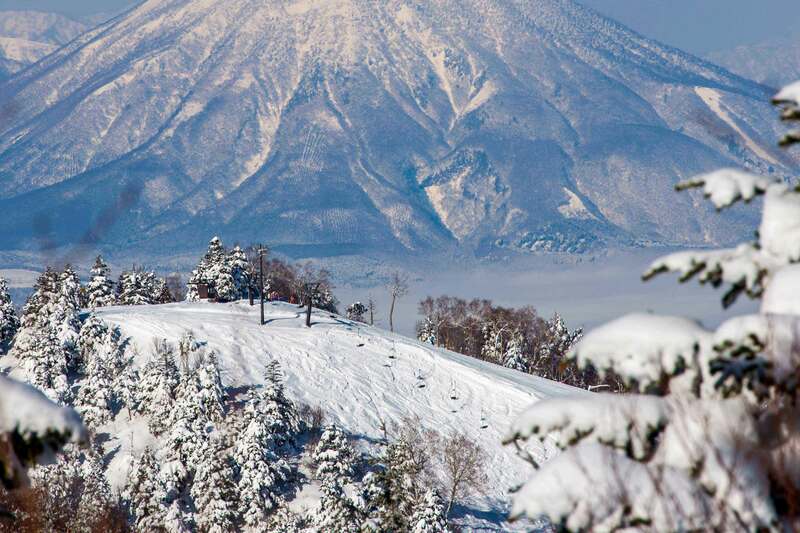 Furano is one of the most famous ski areas in Japan. The Resort is located in the middle of Hokkaido. 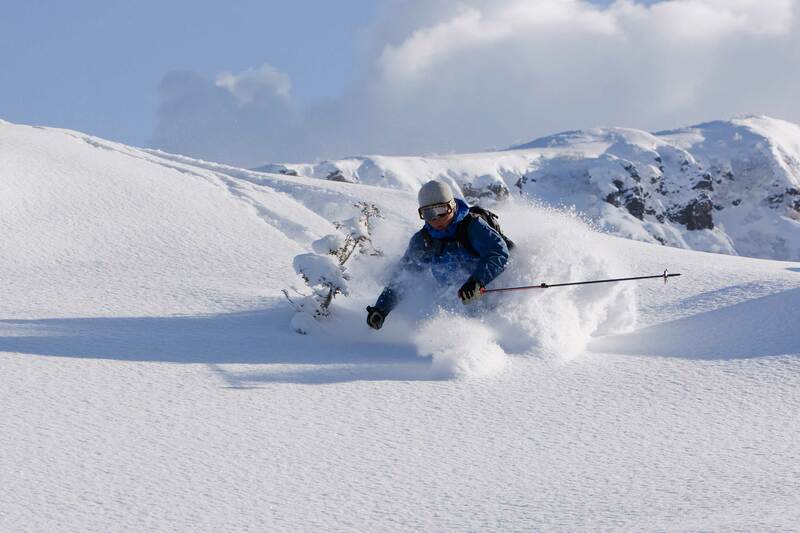 Mt Niseko is one of Japan's most popular ski resorts for international skiers and riders. 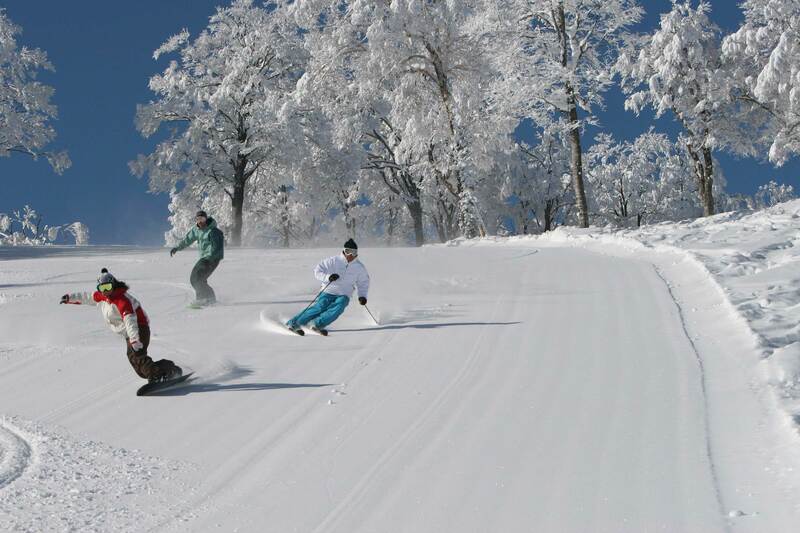 Rusutsu is one of Japan's most popular year round resorts. 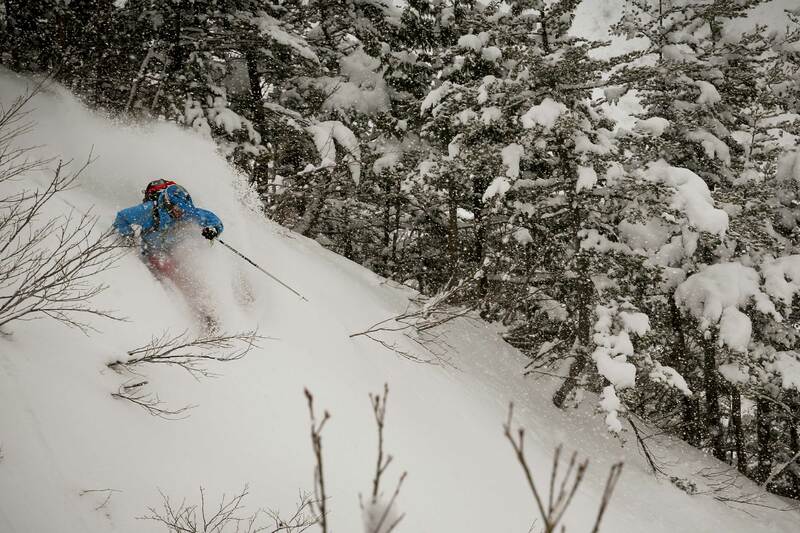 Here you’ll find untracked powder runs. 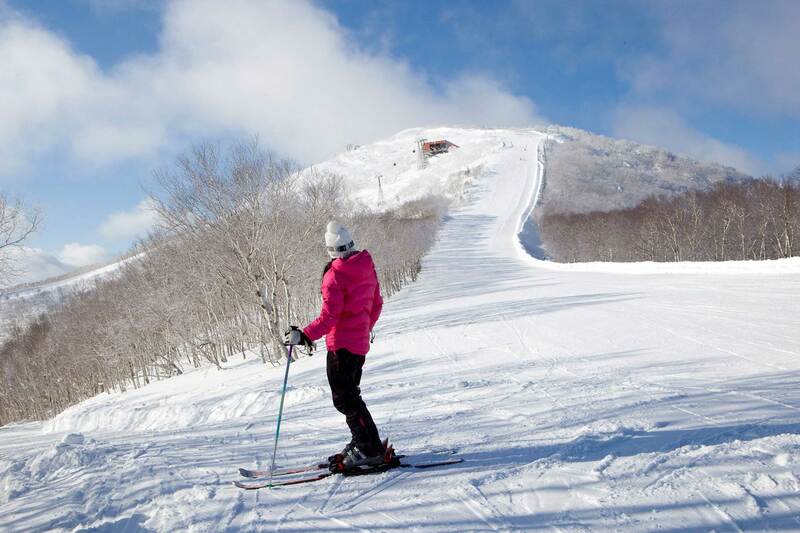 Hakuba boasts the longest vertical in Japan and runs exceeding 6 km. 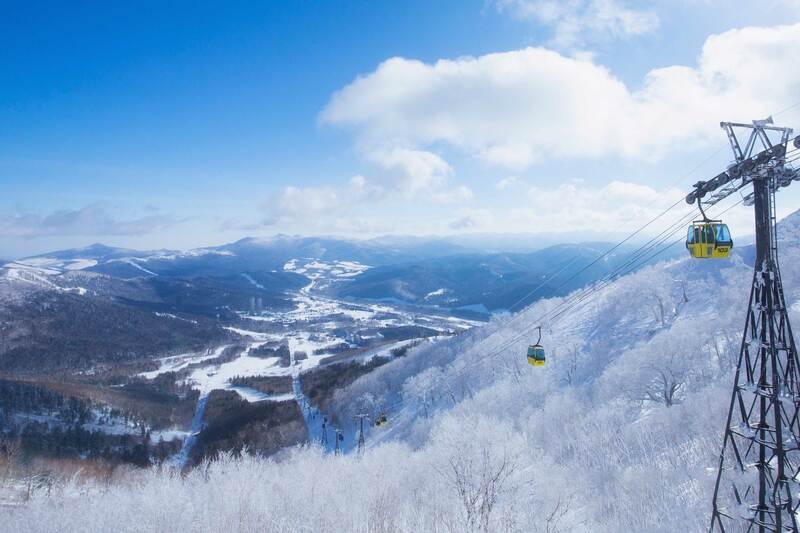 Myoko Kogen is one of Japan's oldest ski areas combining three different ski resorts. 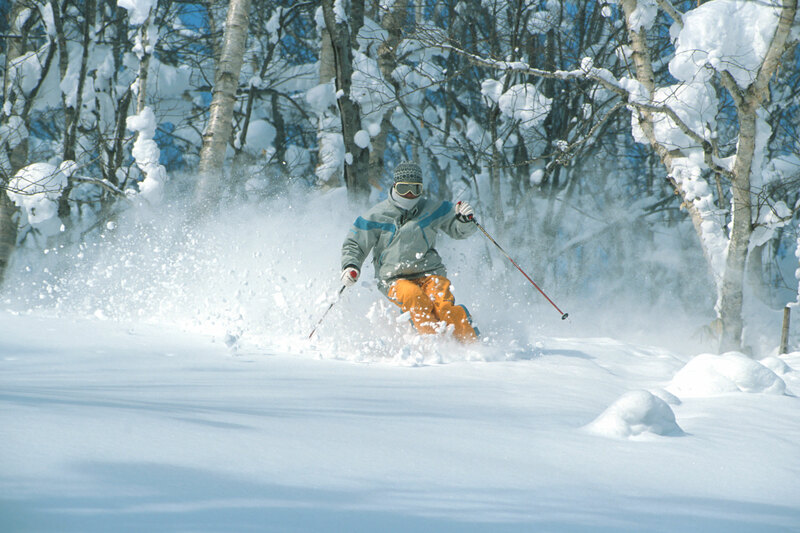 Nozawa Onsen is a pure powder heaven with 100% natural powder on 297 hectares of skiable terrain. 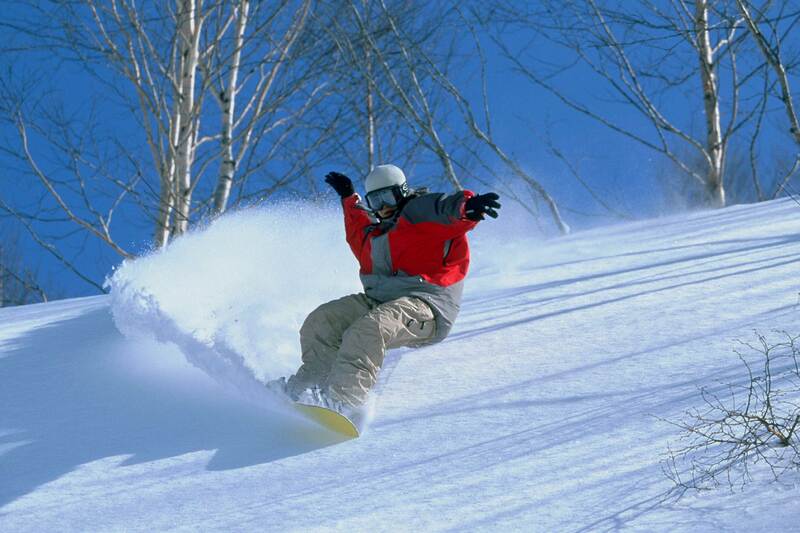 Shiga Kogen boasts one of the largest ski areas in Japan with up to 21 different ski areas.